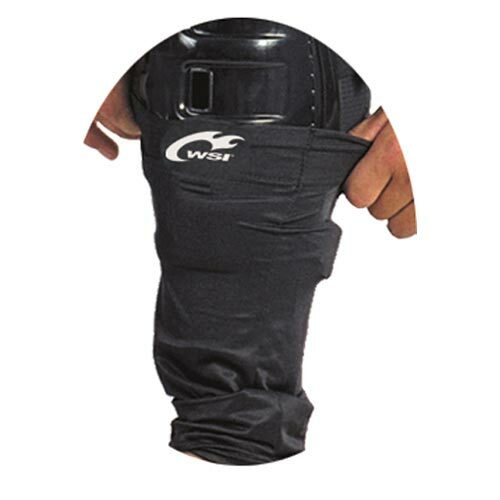 - Holds shin guards firmly in place without the use of shin tape. - Reduces the risk of calf muscle strains and pulls. - Less costly than using shin tape. - Quicker and easier to remove and apply than tape.